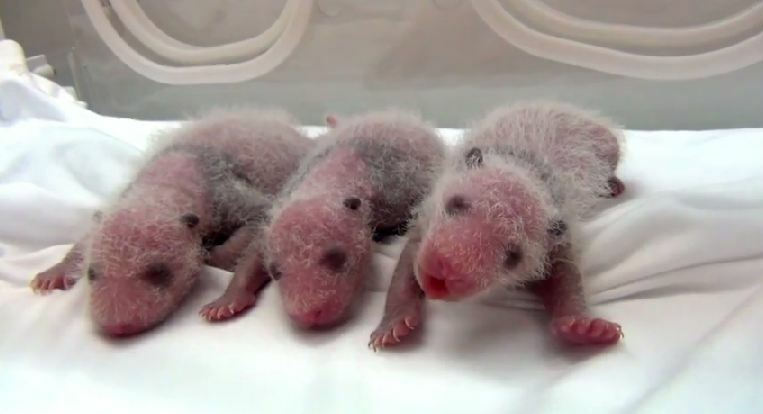 Three panda cubs were born in northwest China’s Shaanxi Province last week, the provincial forestry department said Thursday. 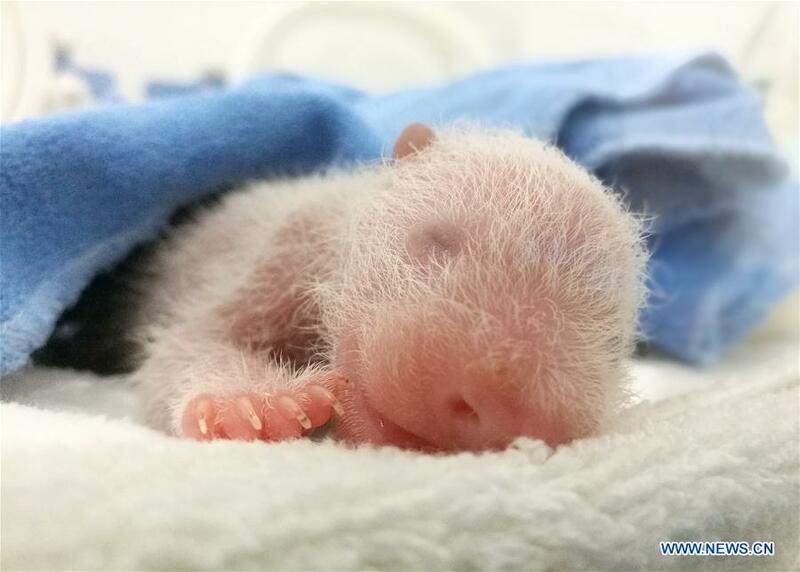 Fourteen-year-old Yang Yang gave birth to a male cub on June 11 at Shaanxi Rare Wild Animals Rescue and Breeding Research Center. As of Wednesday, the cub weighed 320 grams. 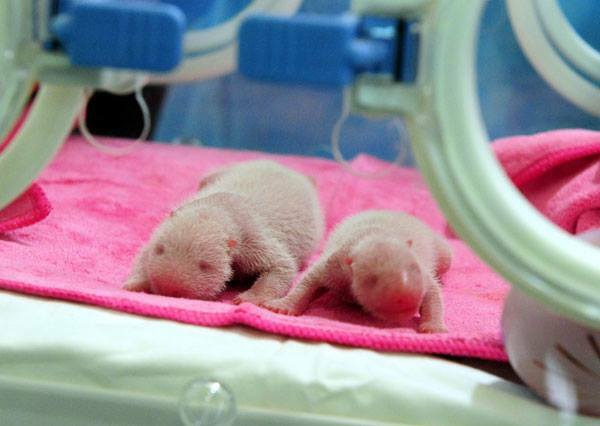 Another panda at the center, Ai Bang, gave birth to twin male cubs on June 12. The weight of each cub has already surpassed 230 grams. 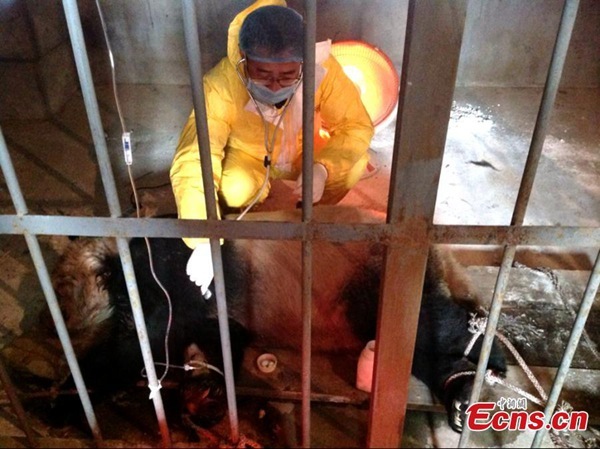 Ma Qingyi, vet at the center, said neither Yang Yang nor Ai Bang are first time mothers so they are both experienced in taking care of their cubs. The three cubs are all in good conditions. 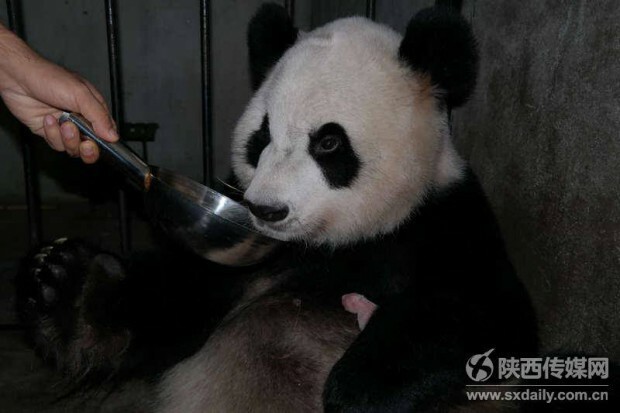 Ma said two other female pandas at the center are expected to deliver soon.